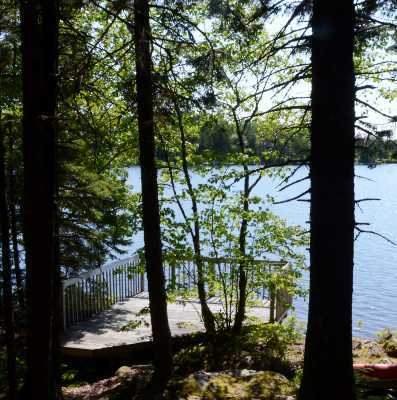 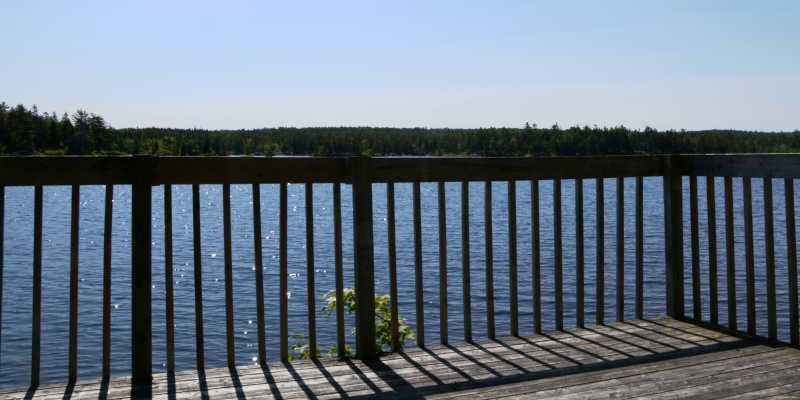 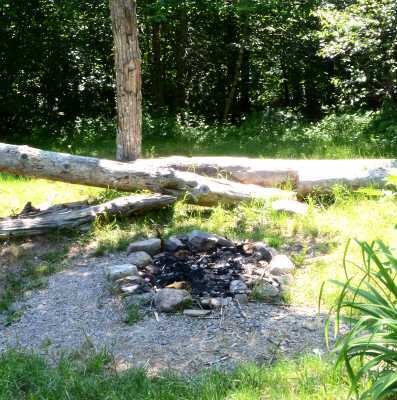 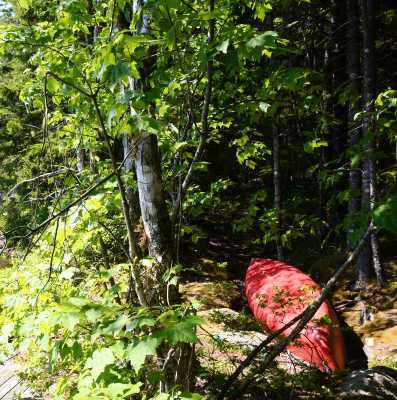 Lots of room to play on this 2 acre lakefront wooded lot. 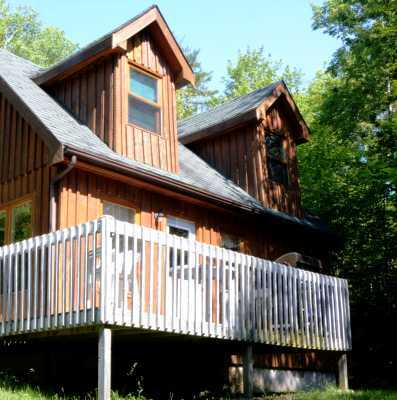 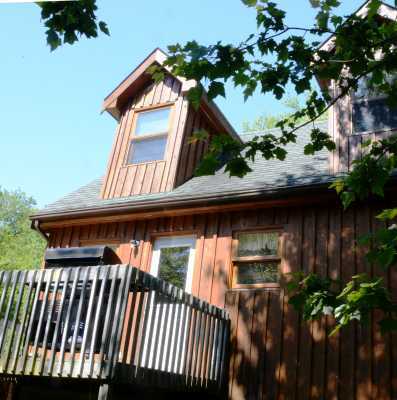 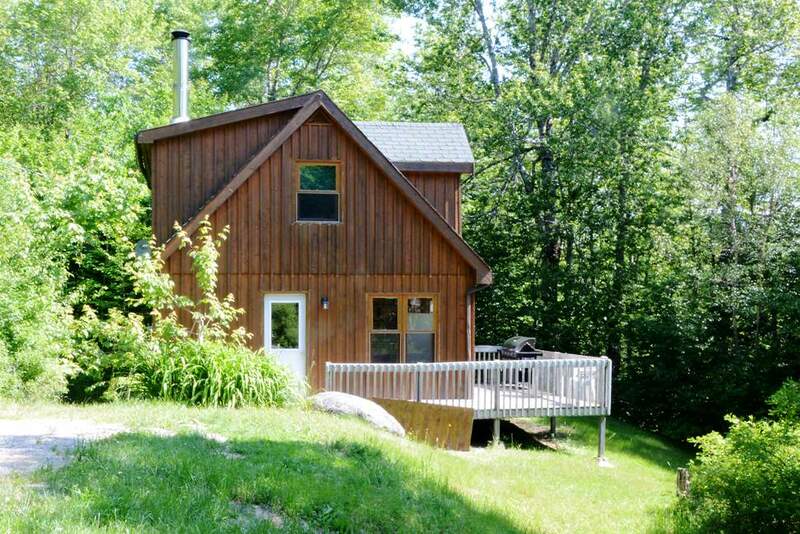 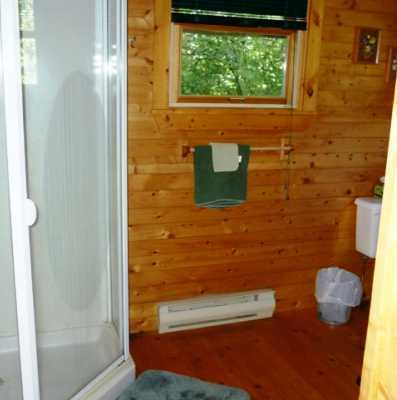 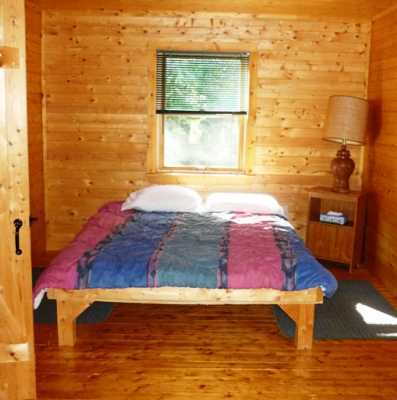 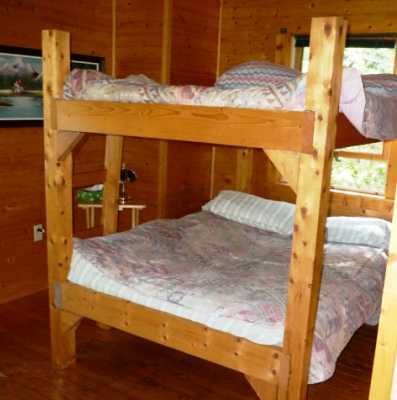 This cottage features 3 bedrooms (2 upstairs and 1 on main floor), a 3 piece bath, and kitchen. 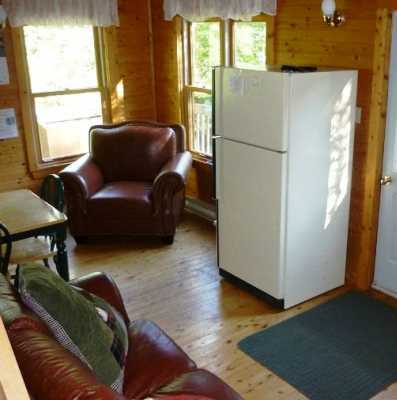 The kitchen comes equipped with a fridge, hot plate, toaster oven, microwave and coffee maker. 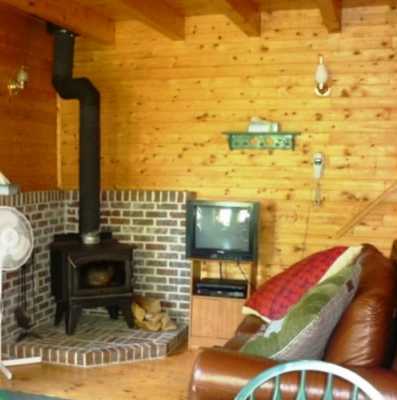 The main living room features a wood stove and a barbeque is always at the ready.